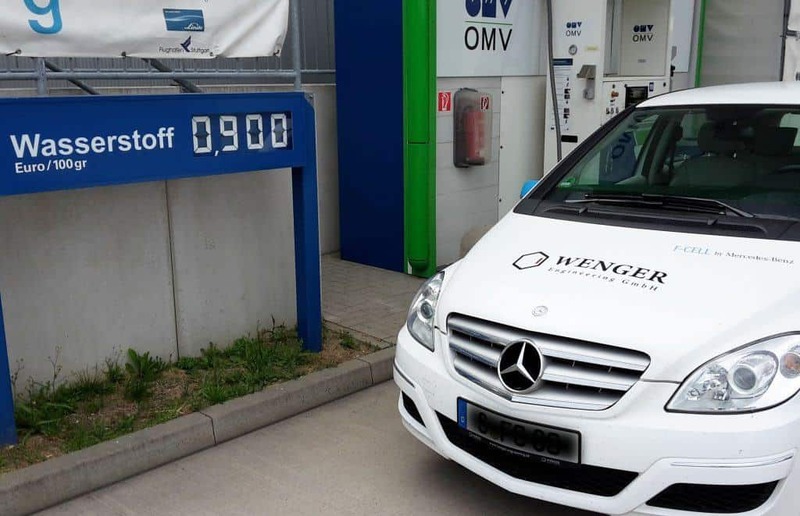 Fuel cell vehicles are coming and they’ll need plenty of hydrogen filling stations. The internationally recognized SAE J2601 standard was created with this in mind. 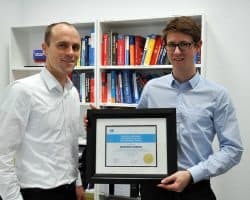 Wenger Engineering carried out all the relevant simulations for the project and was awarded the most important American prize for automotive safety from the SAE – the Society of Automotive Engineers. They have a significantly higher range due to their hydrogen storage at 700 bar. Thanks to the SAE J2601 they can be refueled in three minutes flat. Storing hydrogen at 700 bar is demanding on both the materials used and the sealing technology. However, the thermodynamics are also complex: during refueling in just 3 minutes the temperature rises considerably due to compression. This requires the gas to be pre-cooled to -40°C. For the valve for example, this means: at the beginning of the process, the valve shares the ambient room temperature, then cools to just under -40°C within a few seconds and upon completion of the process, gas is passed through at about 85°C from the moment the vehicle continues its journey. The refueling process must be equally fast and equally safe for all vehicle types encompassing every manufacturer. Thermodynamics experts know: temperature development and fill level depend on numerous factors such as initial temperature, ambient temperature, tank geometry, initial pressure as well as numerous other material characteristics. The SAE J2601 standard manages to transform this extremely large number of possibilities into a refueling protocol. 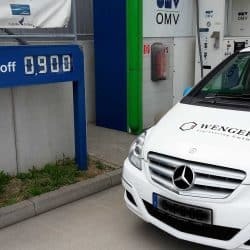 Using it, a hydrogen filling station can guarantee they won’t overheat or overfill any vehicles – while still being able to fill tanks quickly and efficiently. The press release for the SAE J2601 “Ralph H. Isbrandt Award” can be found here.